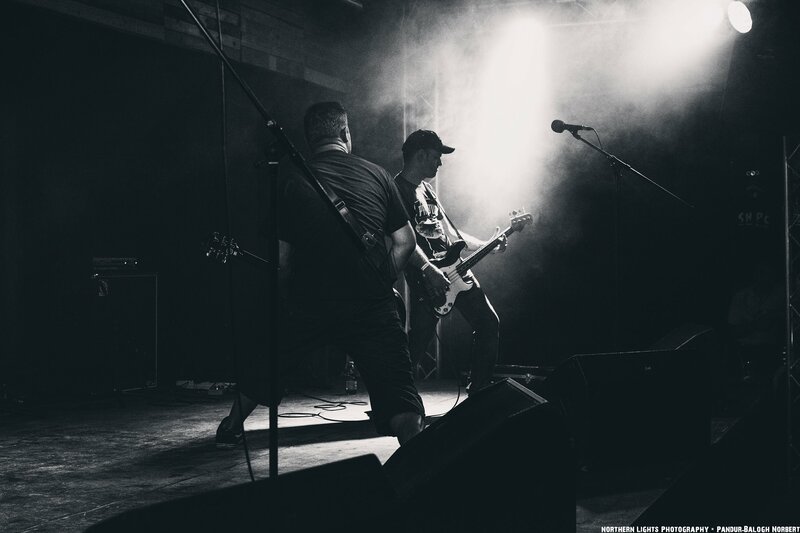 Here‘s a gallery of photos taken at our latest Budapest gig by Northern Lights Photography. We’re getting more and more photogenic! 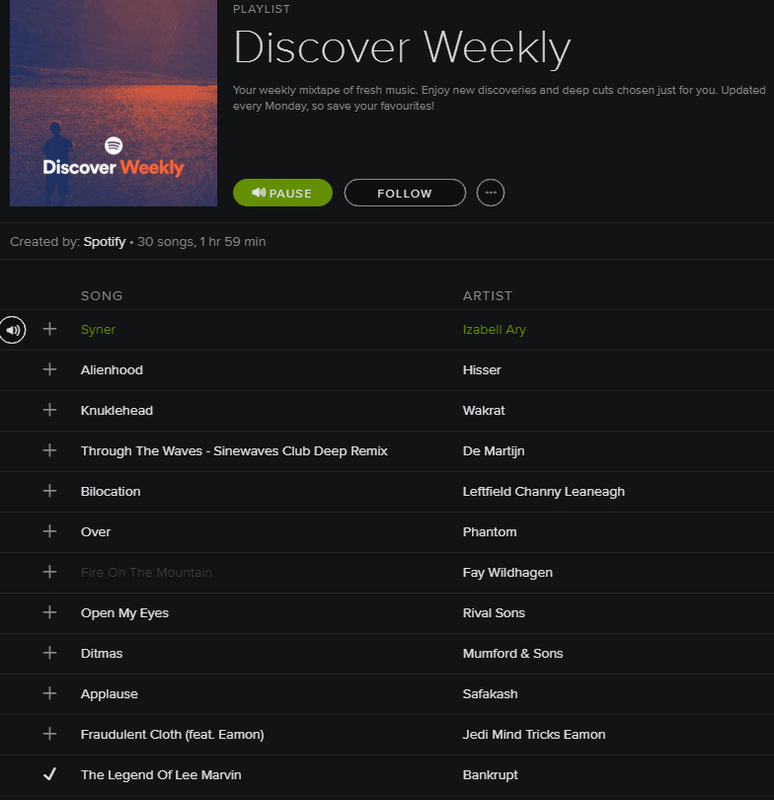 The Legend Of Lee Marvin, one of the biggest hits of our new album Outsiders, has made it to Spotify’s Discover Weekly Playlist. This helped us reach a high number of listeners, and the song’s playcount is well over 20K now. We have a new video for Fifteen Minutes. It’s a mash-up of vintage talent show fails and a Russ Meyer movie. We’re glad to let you know that our 4th album is ready. 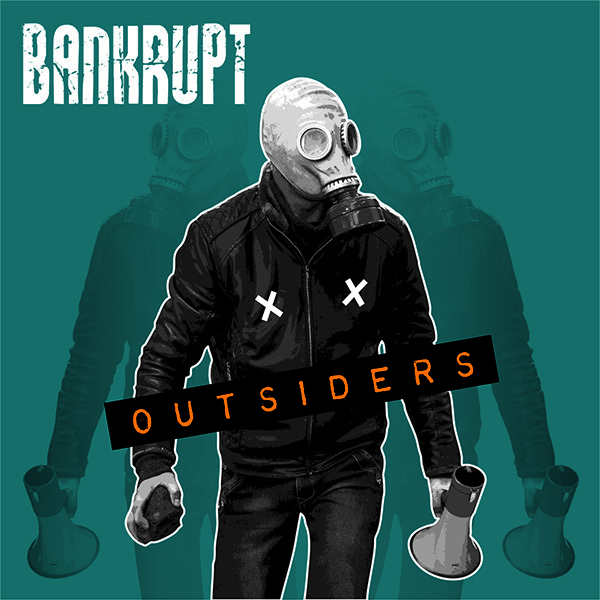 It’s called Outsiders. It has 11 tracks 4 of which you’ve never heard, while the rest has been released as singles already. You can order the CD in our webshop. A new video is on the way too for the song Fifteen Minutes. The making of this album was supported by NKA.